Manufacturer of innovative hydraulic equipment and systems for (technical) rescue, industrial and special tactics applications worldwide. 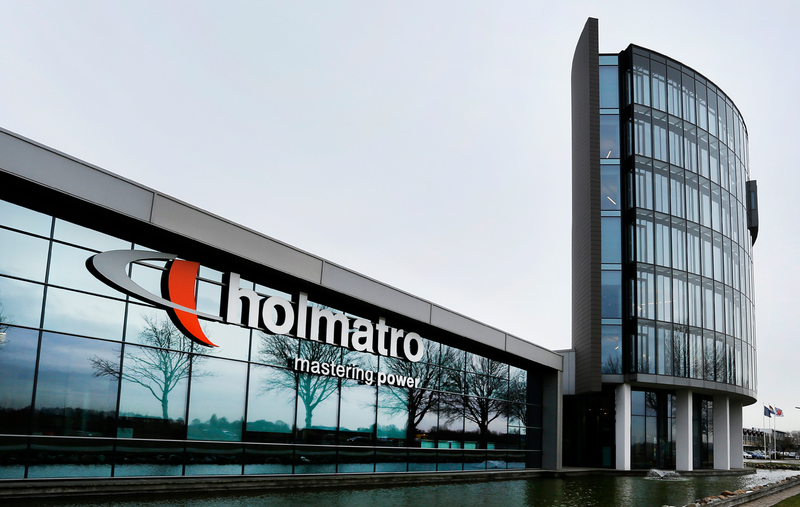 A single database for communication about products and solutions, accessible on a worldwide basis, that was what Holmatro needed. “Having a single, central version of truth that we can rely on, is vitally important for us.” Formerly, information was located at different places – for example, our US website showed different technical data than on the dealer websites and in our brochures. 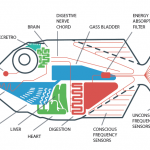 “That led to inaccuracies about what was really correct. 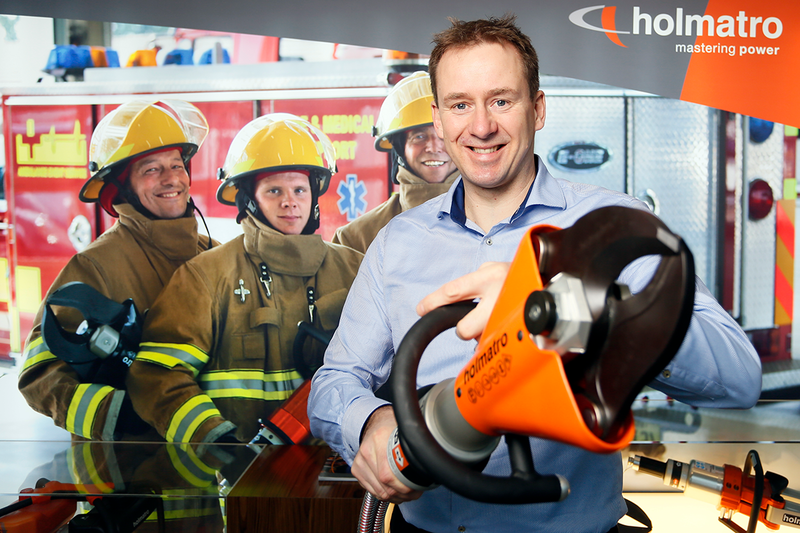 And this sometimes caused problems in the sales process, for example in government tenders for fire service equipment.” Holmatro looked for a ‘single-source, multi-channel publishing’ solution: one database to make information accessible in different ways. “That’s why we turned to SyncForce as a specialist. We started our search for the solution fairly inexperienced, in fact, there was little structure in our portfolio information. We’ve made a real breakthrough in professional, product portfolio content, Uijtdewilligen concludes. “It’s hard to say exactly what the result is in terms of FTEs because we now do a lot more things than we did a few years ago. 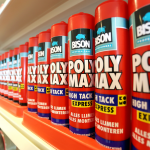 We’ve opened up new markets, we’ve grown strongly and our ambition is to grow in all our product-market combinations. In fact, we’re increasing our professionalism in every possible area.” The new system creates a lot of added value for the dealer network, he points.